Researchers from the the School of Biology have produced the first experimental evidence that birds actively select nest-building materials that camouflage their nests. Dr Ida Bailey, Felicity Muth, Drs Kate Morgan and Susan Healy wallpapered male zebra finches’ (Taeniopygia guttata) cages in different colours and then filmed them choosing the colour of material with which to build their nests. 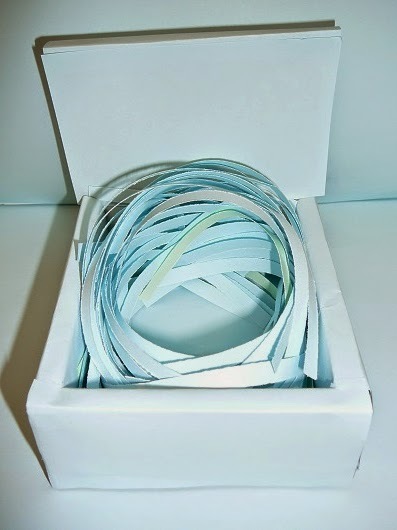 Given two different coloured paper strips from which to choose, the zebra finches largely chose strips that were a colour-match to the paper covering the walls of their cage. These findings confirm that birds choose to camouflage their nests by matching the colour of material they use to the nests' background, rather than happening to build camouflaged nests as a simple consequence of the materials that are available.